Home Did You Know	ON THIS DAY OTIS REDDING INDUCTED INTO THE ROCK-N-ROLL FAME ! ON THIS DAY OTIS REDDING INDUCTED INTO THE ROCK-N-ROLL FAME ! Otis Redding’s name is synonymous with soul music ! Redding left a legacy of recordings made during the four-year period from his first sessions with Stax and Volt Records in 1963 until his death in 1967. Ironically, he made a great impact on the R&B charts beginning with “Pain In My Heart” in 1964. The posthumous release of “Sittin’ On The Dock of the Bay”, a landmark song was recorded four days before Redding’s death. It spiked to #1 and stayed there for four weeks in early 1968. 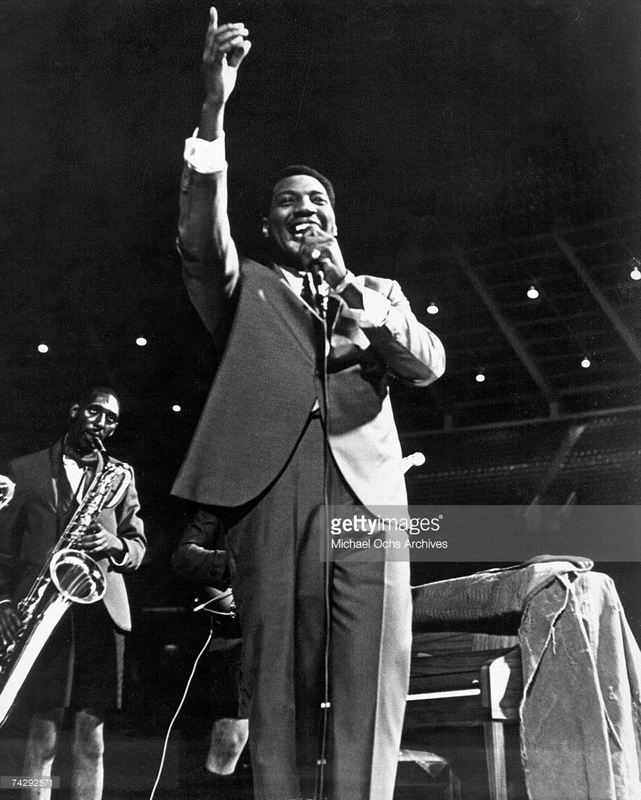 It marked new directions for the singer towards soul-folk-pop and R&B genre.Redding became known as the voice of soul music after he was discovered recording “These Arms of Mine”,the song quickly took off, rising to No. 20 on the R&B charts in 1963 and that’s when his career soared. Redding began recording for Stax Records, playing the guitar and arranging his own songs. He was known for his energy in the studio and, in 1965, recorded the album Otis Blue: Otis Redding Sings Soul in one day. He released “I’ve Been Loving Your Too Long” that same year, and “Fa-Fa-Fa-Fa-Fa (Sad Song)” a year later. In 1967, Redding started his own label, Jotis Records, hoping to become more involved behind the scenes. As his career was taking off, he died in a plane crash on December 10, 1967. The song “(Sittin’ on) The Dock of the Bay” became his first and only No. 1 hit in 1968. He was inducted into the Rock-In-Roll Hall of Fame March 11, 1989. WHAT EVER HAPPENED TO CARL ” KUNG FU FIGHTING ” DOUGLAS ? PUMP UP YOUR WORKOUT AT THE GYM WITH THESE 10 OLD SCHOOL JAMS !